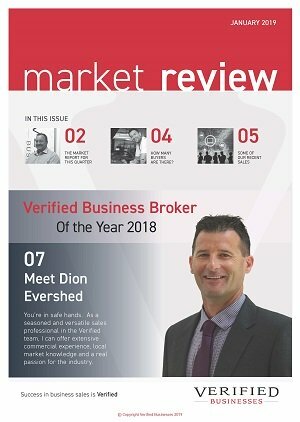 Business for sale on the Sunshine Coast – Dion Evershed 0414 741 626 of Verified Businesses has pleasure in presenting this home based business. 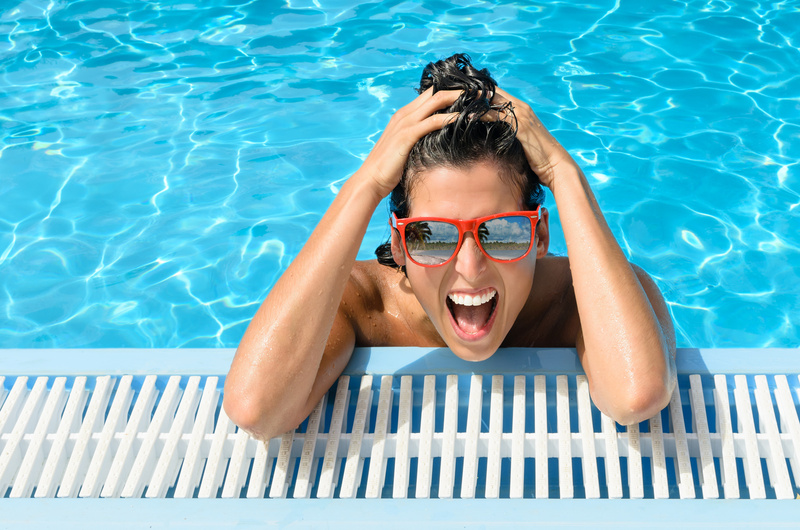 This is a highly profitable pool service business that has been priced at an incredibly low $50,000 plus stock ($2000) as the owner is looking for a quick sale. It is a fantastic lifestyle business with the current owner working approx. 9 months of the year. The three month period where the owner does not work is during the hottest three months of the year which allows him to spend time with family right through the entire Christmas holiday period. This is a home-based business that was first established on the Sunshine Coast in 2004. The business sells and installs products that are supplied from a large multinational company and has the exclusive rights to service the entire Sunshine Coast. The multinational supplier also provides all marketing material and a large amount of leads for the local business owner. The business is not a franchise and you are your own boss. You do not need any special qualifications to operate this business as full training will be provided by the outgoing owner and the multinational supplier. Turnover has been growing due to population growth and the good reputation of the current operator without any spending on advertising or promotion. Word of mouth has travelled within the industry regarding quality of workmanship, reliability and value delivered by this business. When business is brisk then the ability to get stuck in and work longer hours may be required with a level of physical fitness required to perform the job. Otherwise, jobs can be quoted, jobs planned and the number of days per week worked decided by the owner. Range of products – Solar pool heating, gas heating, heat pumps, commercial pool heating, pool automation, maintenance, servicing, additional pool equipment, pool blankets. Business is derived/referred from a number of different streams – Pool shops, mobile cleaners/service, roofing companies, insurance, pool builders – Network with local businesses & grow this business further!